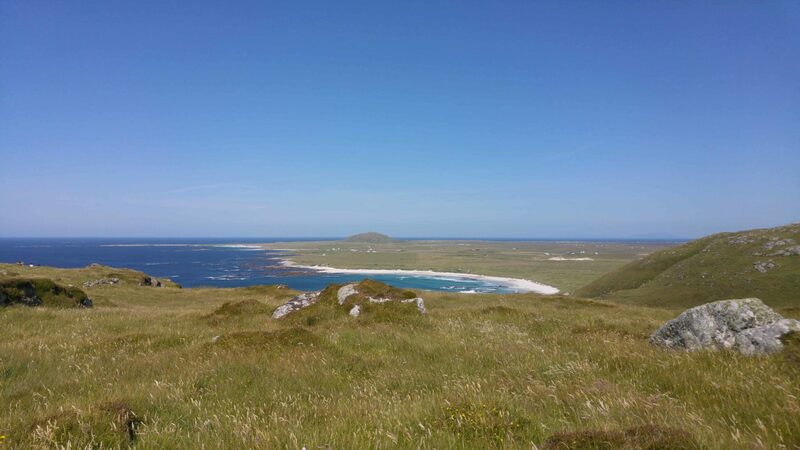 The Isle of Tiree is the most westerly island of the Inner Hebrides, and although small at only 20 square miles it’s become increasingly popular with tourists thanks to its golden sandy beaches and shallow bays of crystal clear water. This low-lying isle has a small population of around 650 residents but this number increases significantly in summer when tourists flock to the island to enjoy its beautiful beaches and peaceful setting. 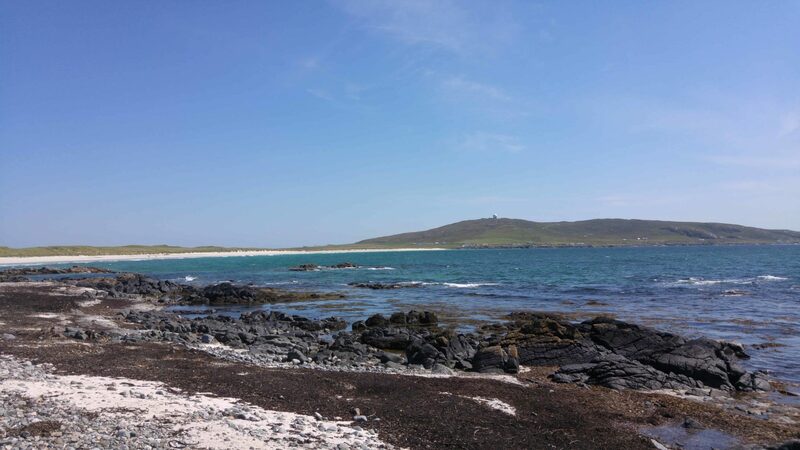 The weather in Tiree can be changeable but the island enjoys a relatively high number of total hours of sunshine during the late spring and early summer compared to the average for the United Kingdom, although strong winds can be felt throughout the year. Tiree has definitely got a different atmosphere about it compared to many of the other Western Isles which I think is down to the fact that it’s nowhere near as commercialised as Skye or Mull and it’s much, much flatter, but what you lose in dramatic mountain peaks you make up for in beautiful sheltered beaches, and I reckon it’s the perfect place for a quiet summer beach holiday. 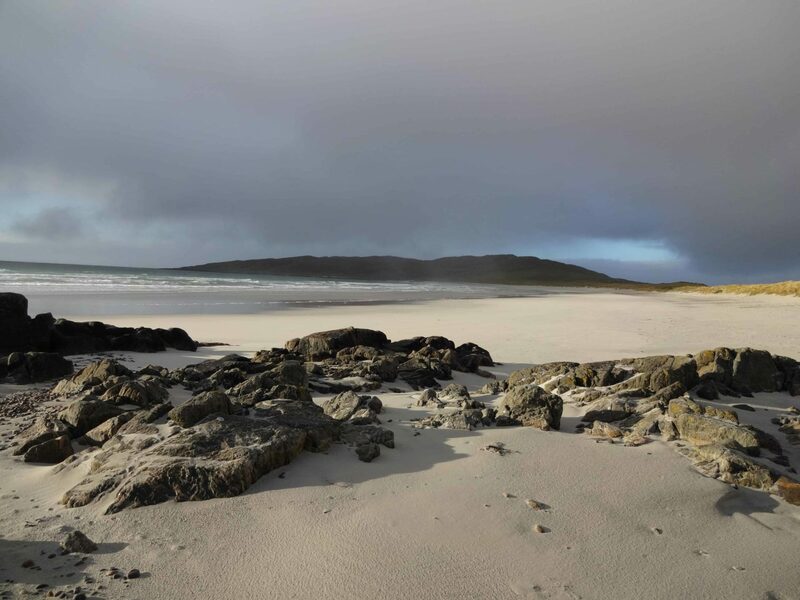 Sometimes called The Hawaii of the North, the Isle of Tiree is a popular windsurfing venue and the longest-running windsurfing competition in the world – the Tiree Wave Classic – is held on the island every year in October. The event showcases some of the best windsurfing talents in the world and is an opportunity for spectators to enjoy surf culture as well as watch this exciting sport up close. Another big event held on the island is the annual Tiree Music Festival which features the cream of Scottish folk and rock music performers across three days of fun, food and music. The event has been steadily increasing in size since its creation in 2010 and now attracts around 2000 eager music fans to this intimate festival, and in fact it’s been doing so well that it’s already won 9 national awards – including the Best Scottish Small Event award. 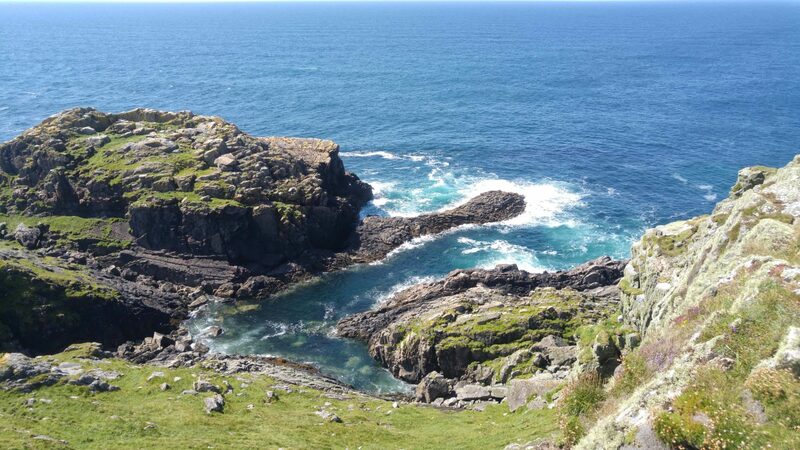 This family-friendly little island offers plenty of activities for young and old alike with miles and miles of golden beaches just aching to be explored and plenty of rock pools, wildlife, and azure-blue waters keeping nature-lovers engrossed for hours on end. 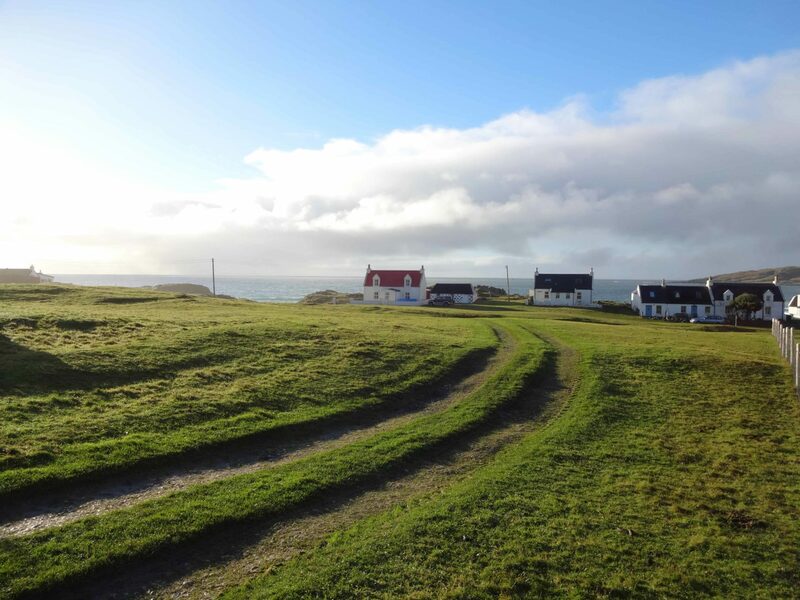 There are lots of wee attractions to explore on Tiree like the local history museum in the island’s main village of Scarinish and the Skerryvore Lighthouse Museum, while natural wonders including Fingals cave and the Ringing Stone offer some lovely excursions into the island’s remote wilderness. 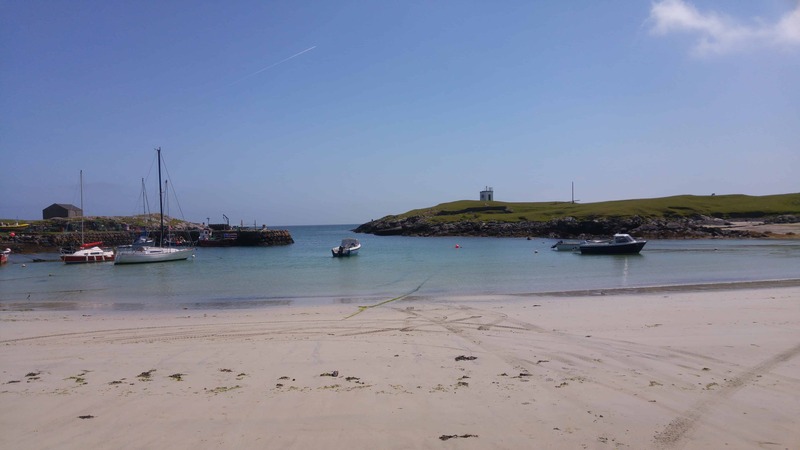 Access to Tiree is well catered for thanks to the small airport and the regular Calmac ferry crossings, although as accommodation is limited it can be hard to find a place to stay during the peak summer season so it’s recommended to book well in advance. 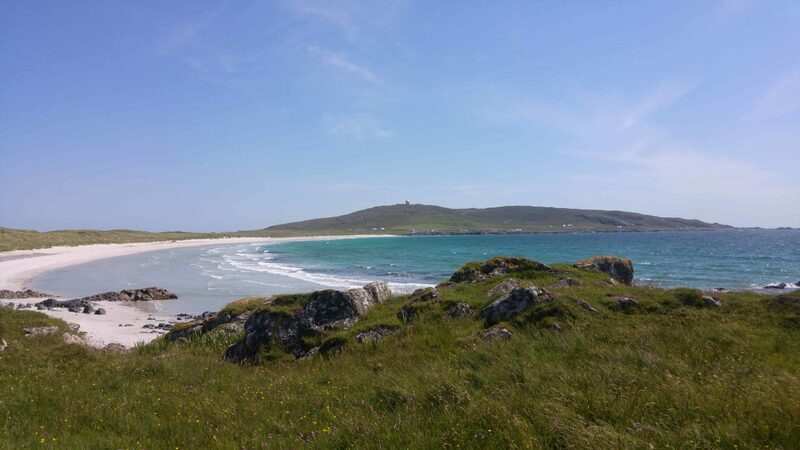 But for me, the best part about visiting Tiree is just getting out onto a beach that’s miles from anywhere and enjoying the peace and quiet without any distractions from the modern world coming to interfere with your holiday. 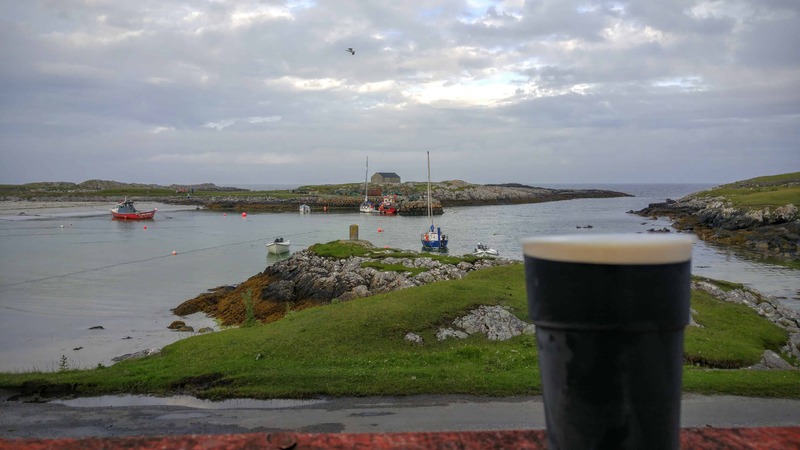 Visiting this place is like stepping back in time twenty years which is something that’s difficult to find nowadays, and it’s for this reason that Tiree tops the list of my favourite Scottish hidden gems. 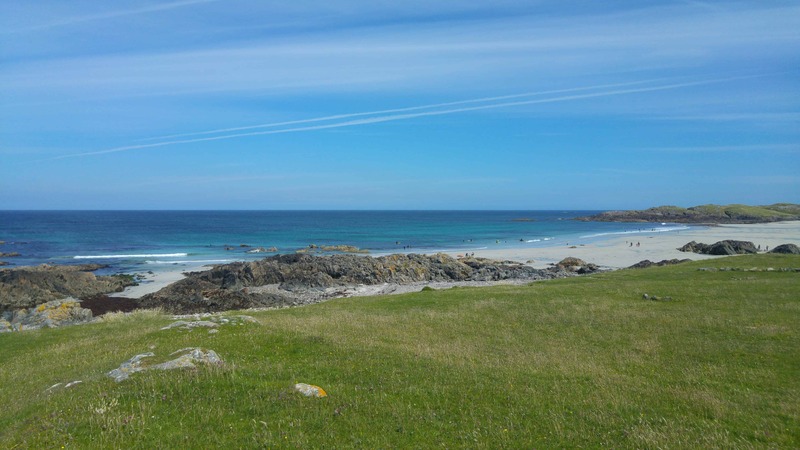 If you want to learn a bit more about the beaches on Tiree you can view my Guide to the best beaches on Tiree. …Apart from the music festival! 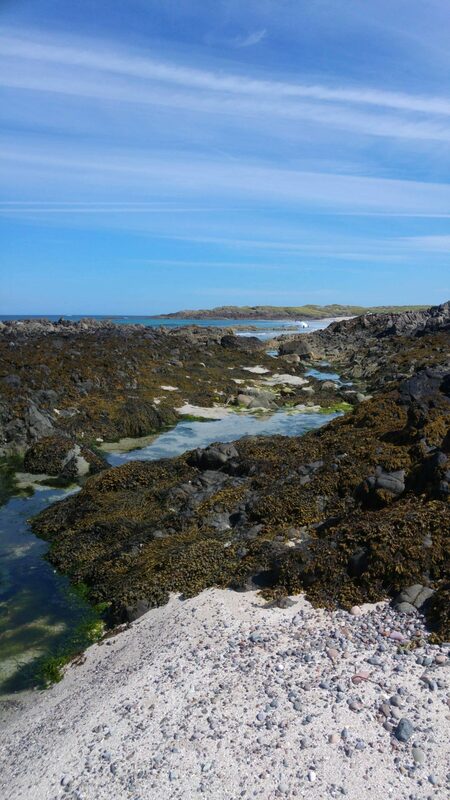 The Isle of Tiree can be visited by air and by sea.